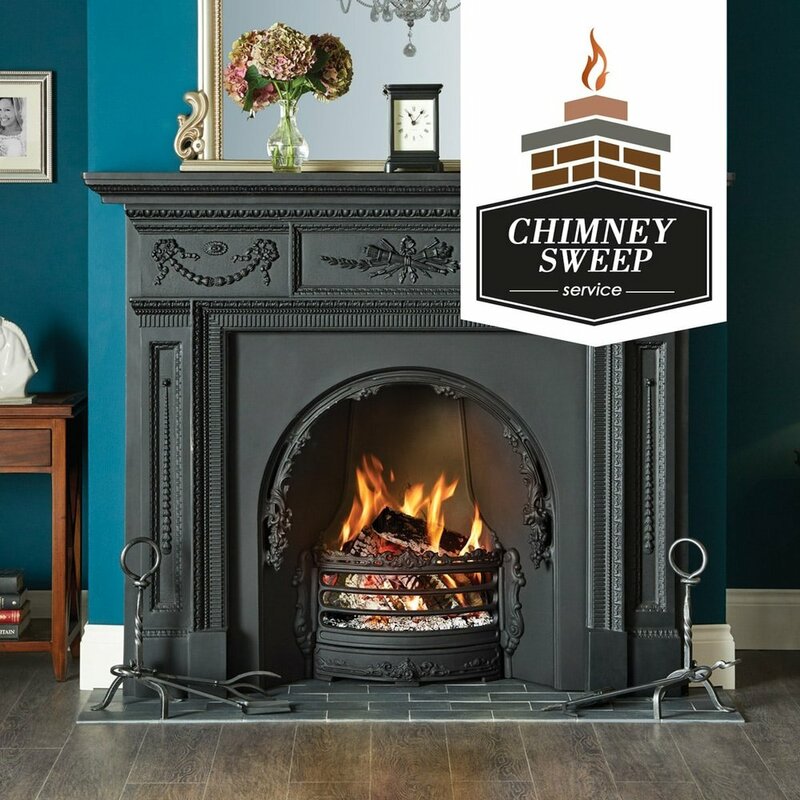 We recommend that you have a chimney sweep service done regularly! Stoves & Fireplaces starting from just £99. 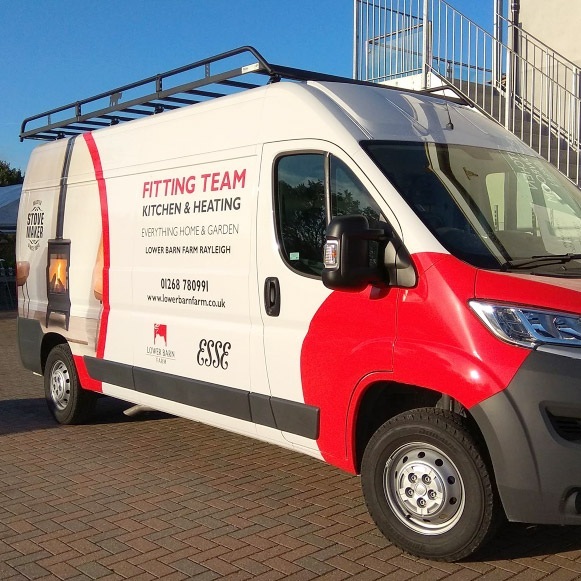 Cleaning out of interior and exterior of the stove or fire / Glass cleaning – to best possible standard* / Inspection of inside the appliance / Check & clean grate / Check glass gasket and seal and replace if required / Checking rope seals / Checking correct door seals and replace if required / Checking flue connections / Check & clean fire bricks / Check & clean baffle plate / Check & clean ash pan / Check stove air vents / Check Air Vent / Check register plate and if it’s sealed properly / Check co2 alarm and it’s position / Check the data plate / Identify any replacement components / Offer price and make recommendations as to replace components / Sweep flue / Service certification to safeguard warranty / Offer refresher on best practice / Offer free advice on any operational issues / Offer fuel, firelighters, accessories and maintenance products etc. Enamel chips can be looked at but needs pre booking.